How much mesh can a MeshWeaver weave? 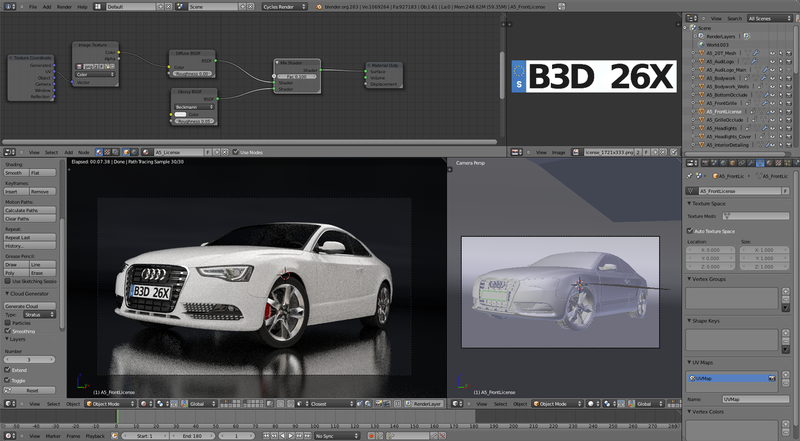 : 2012 Audi A5 - last updates and Render! 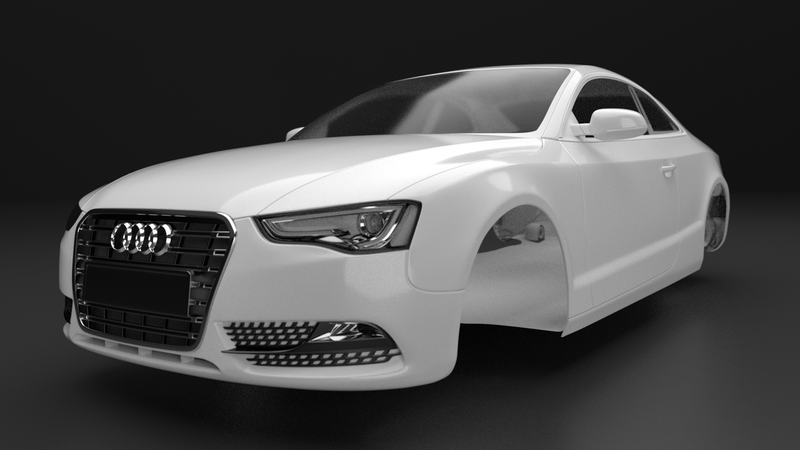 2012 Audi A5 - last updates and Render! So, just another string of pictures! There were 6 more updates since my last post, but they were mostly centered around tweaking and texturing. detail on the lights themselves. 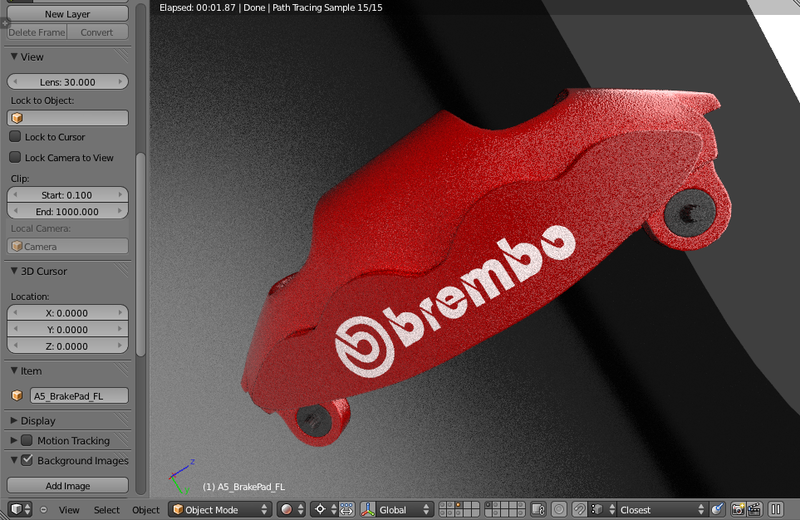 WIP 22 - Textured calipers. WIP 23 - The scene's coming together! 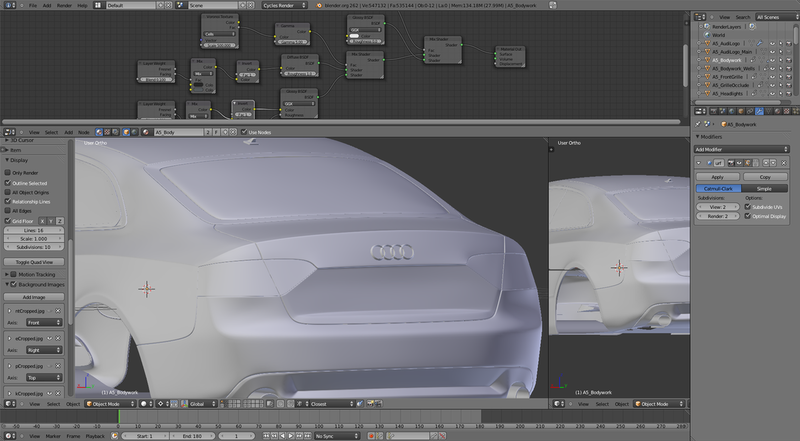 And now the final render! 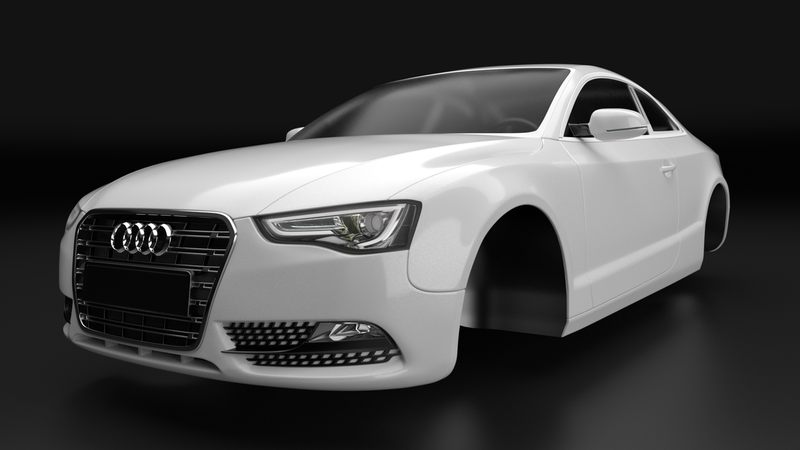 The final shot was rendered on my Intel i5-2320 at 1250 samples. Took 3 hours to churn out this 1080p image. I'm still working on a few other shots, so I'll put those up once they're all ready and whatnot. I think I can now say with certainty that this is my most complex project ever. The vertex count is above 3 million at render time... anyway, now on to other projects! I'll have a special post over the weekend about new developments, so stay tuned!